A day following the strangest Oscar finale in history, the Academy of Motion Picture Arts and Sciences has issued a statement apologizing for the mistake that concluded the telecast. As has been reported, Warren Beatty and Faye Dunaway took the stage to present the Best Picture Oscar. 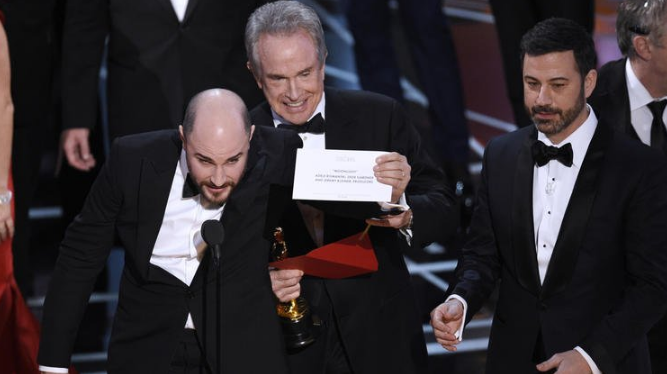 Unbeknownst to the veteran actors, they were handed the wrong envelope and erroneously announced La La Land as the top prize victor when, in fact, was was Moonlight that rightfully won the Oscar in a surprise, late-breaking upset. 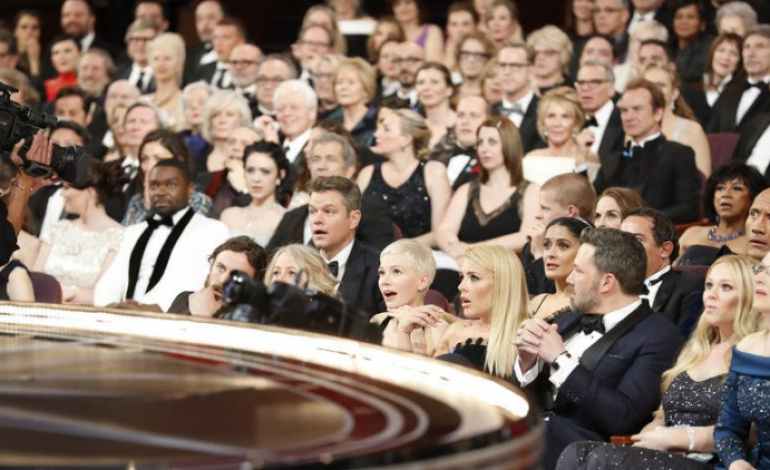 PricewaterhouseCoopers, the Academy’s long-standing accounting firm, officially took accountability for the embarrassing gaffe a few hours after the show ended on Sunday night. We deeply regret the mistakes that were made during the presentation of the Best Picture category during last night’s Oscar ceremony. We apologize to the entire cast and crew of La La Land and Moonlight whose experience was profoundly altered by this error. We salute the tremendous grace they displayed under the circumstances. To all involved — including our presenters Warren Beatty and Faye Dunaway, the filmmakers, and our fans watching worldwide — we apologize. For the last 83 years, the Academy has entrusted PwC to handle the critical tabulation process, including the accurate delivery of results. PwC has taken full responsibility for the breaches of established protocols that took place during the ceremony. We have spent last night and today investigating the circumstances, and will determine what actions are appropriate going forward. 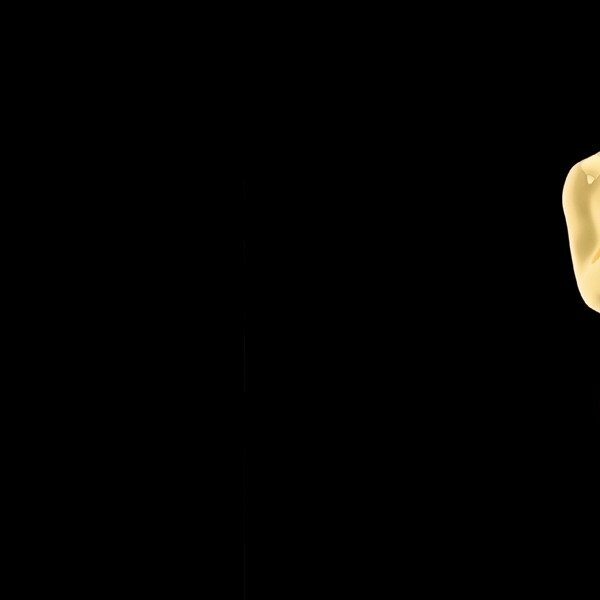 We are unwaveringly committed to upholding the integrity of the Oscars and the Academy of Motion Picture Arts and Sciences. Oscar host Jimmy Kimmel also recounted the strange events on Jimmy Kimmel Live, delivering a wry blow-by-blow of the Best Picture snafu.